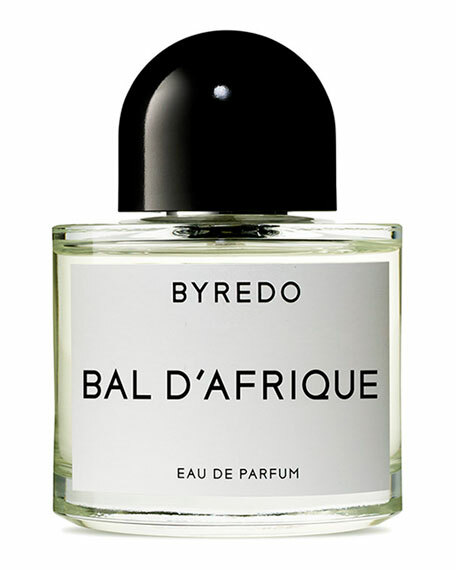 A warm and romantic vetiver inspired by Paris in the late 20s and its infatuation with African culture, art, music and dance. A mix of the Parisian avant-gardism and African culture shaped a unique and vibrant expression. The intense life, the excess and euphoria is illustrated by Bal d'Afrique's neroli, African marigold and Moroccan cedarwood.